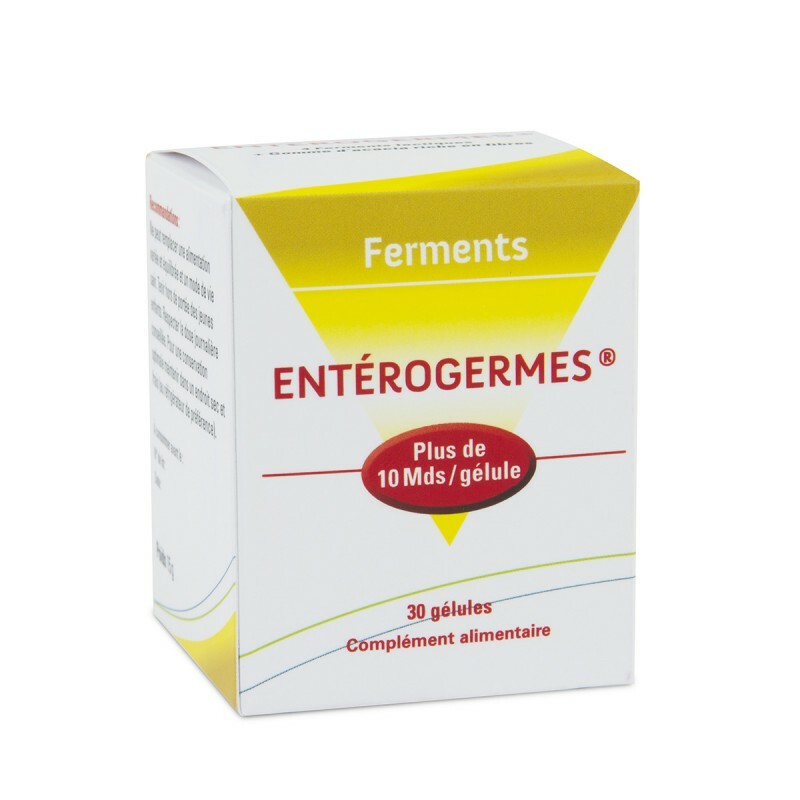 This food supplement combines 4 ferment lactic strains especially reliable and Fibregum™ : a source of high quality acacia fibres for a better digestive comfort. Entérogermes® is intended to reinforce gut immunity. 1 capsule a day with a big glass of water, preferably on an empty stomach. Pill organiser of 30 capsules. « Actual organ of the human body, intestinal microbiota is a key player for human health and well-being» INRA 2013.